The three Guess What! 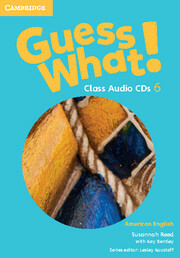 Audio CDs Level 6 contain all the recorded material for the Student's Book, including the songs (with karaoke versions), chants, and stories. 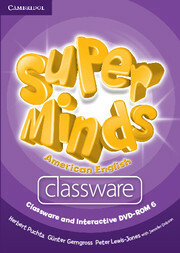 The audio script is included in each lesson in the teaching notes, when it is not seen on the Student's Book page.